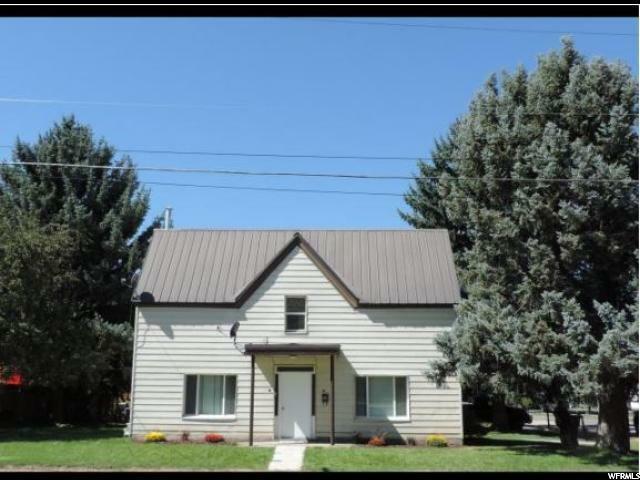 Main level duplex and a quaint property on the corner of 100 West and 100 North in Heber City. 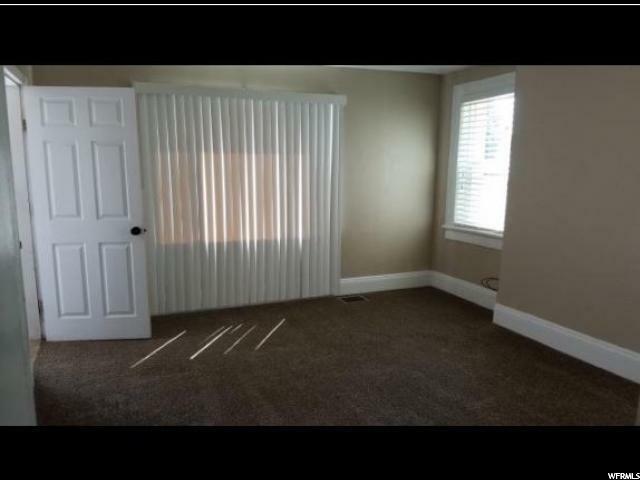 This property has a nice open kitchen layout and full size laundry hookups. 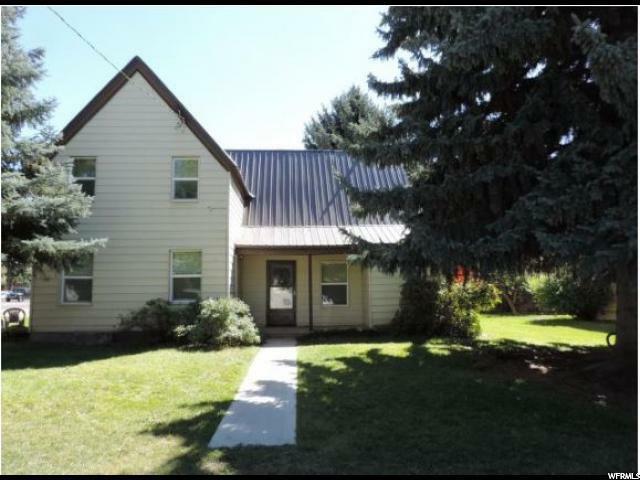 Near Main Street and walking access to food options, grocery stores and all the other attractions of Main Street Heber City. 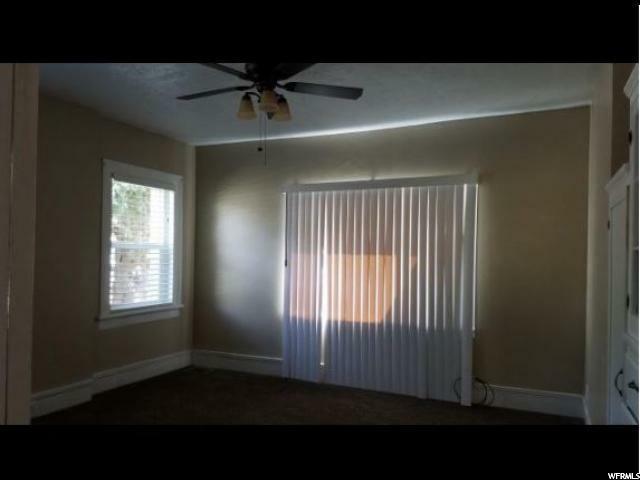 Water, sewer, garbage and gas are included in the rent amount making this a can't miss property in the heart of one of the most up and coming cities in Northern Utah. Call us today, our phone lines are open 24 hours a day 7 days a week, select option 3.